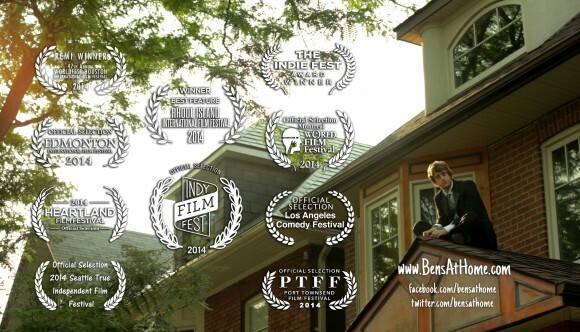 Ben’s At Home wins Best Actor at Indiefest! 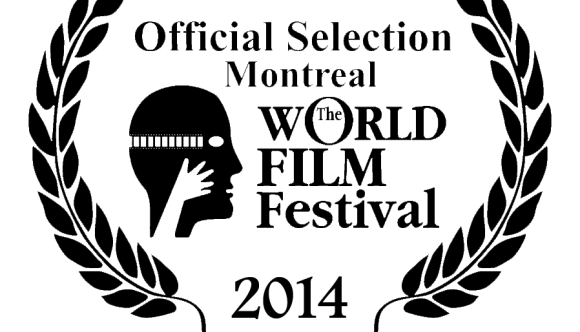 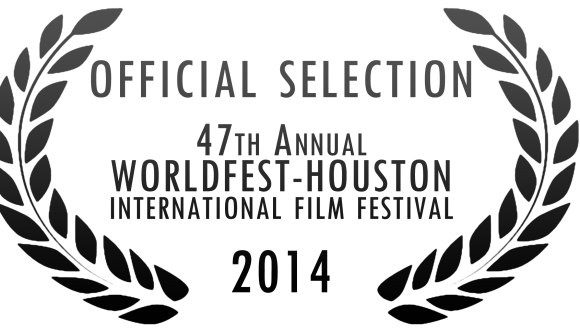 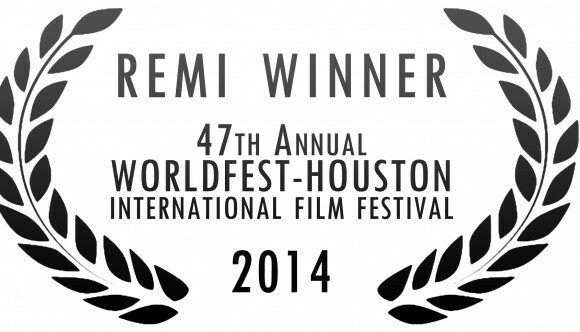 Ben’s At Home is Leaving Home: World Premiere at WorldFest-Houston!!! 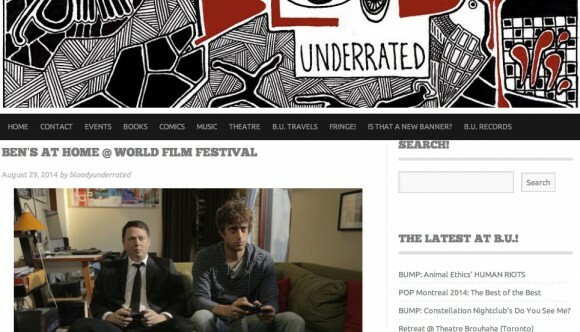 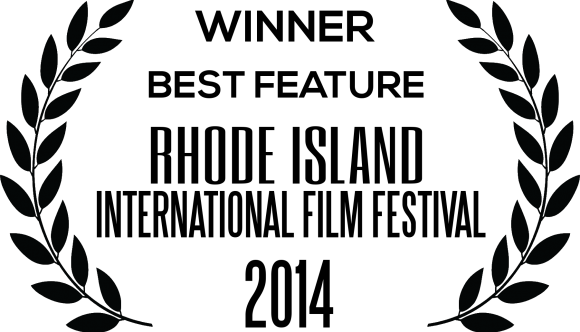 Reel News Daily – Webseries? 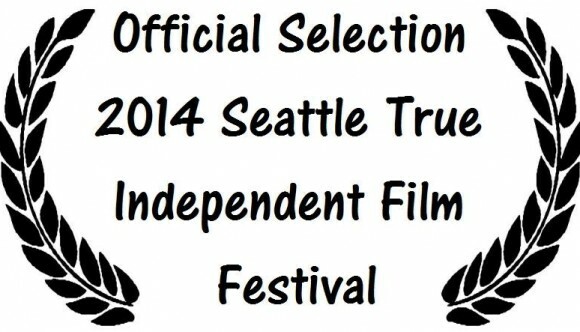 Hell Yes.